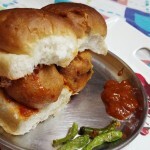 Vada Pav or Wada Pav is the most famous street food of Mumbai. 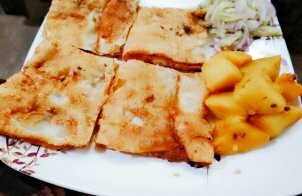 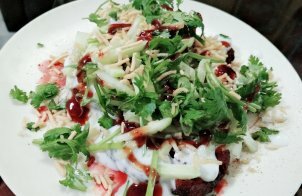 The main Vada is the attraction of this recipe which is made with a spicy potato filling. 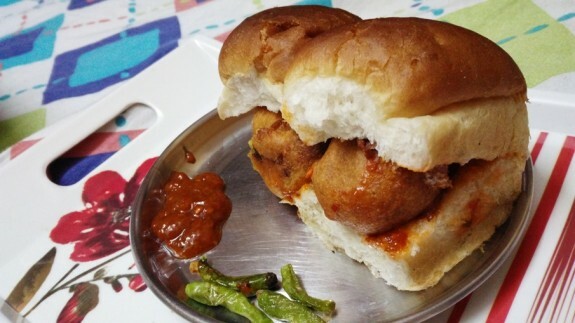 Try this hot and spicy Vada Pav at home. 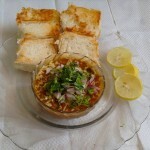 Pav Bhaji is a famous street food of Mumbai. 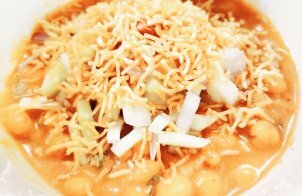 It is spicy mixture of blended vegetables and Indian masalas in tomato gravy that make this as a tasty buttery dish.